Free Village summer landscape Template allows you to prepare your aesthetic presentations. This PPT includes rounded objects with shades of green and blue colored background. You can use it for your natural, village, design, corporation or any kind of formal presentations. 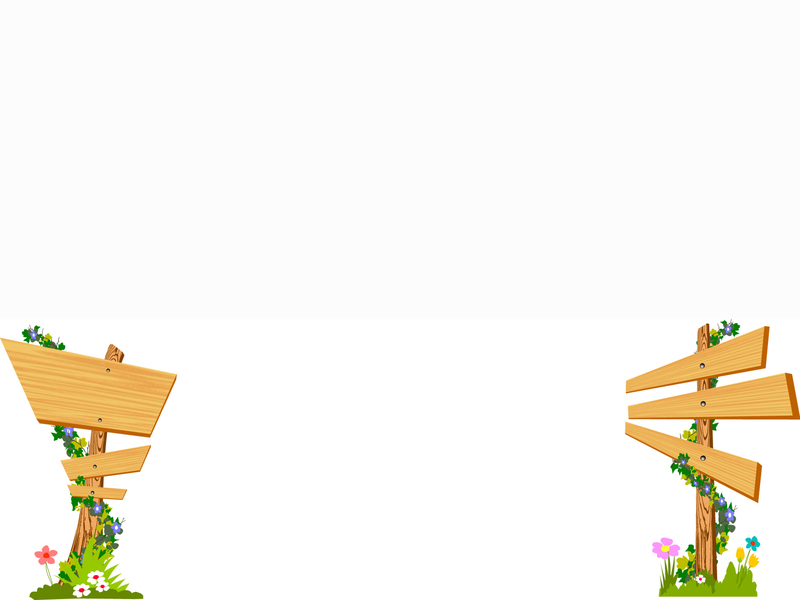 Download a completely free Village summer landscape Template background now!